The last days of summer are fading and the excitement and busyness of the new school year has begun. After months of inconsistent bedtimes, spontaneous road trips and sleeping late I am helping my family get back into our normal, everyday routine. But it sure can be challenging! These last few weeks have been a little hectic. Having to shop for school supplies, doctor appointments, meet the teacher, grocery shopping and of course our everyday activities. Because we are always rushing around from one activity to the next, I don’t have time to cook every meal. 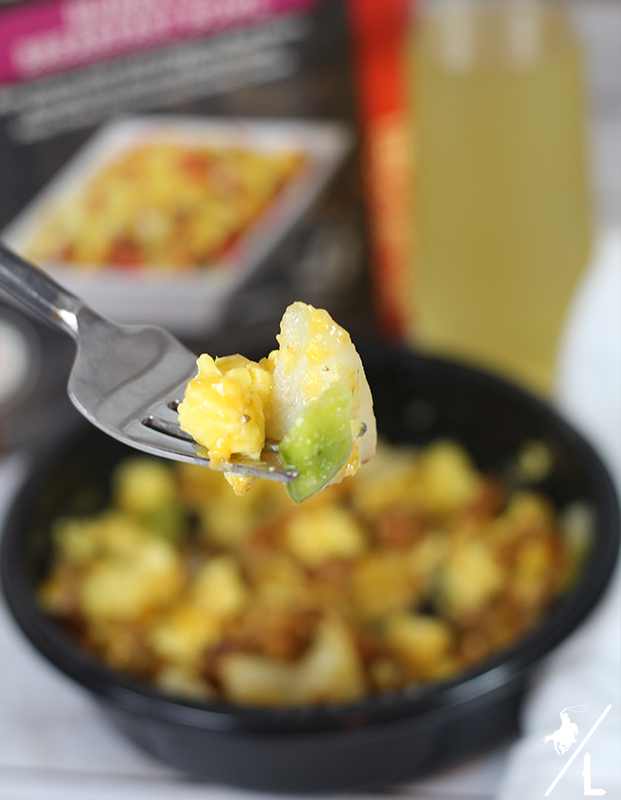 Stocking up at H-E-B on convenient frozen meals such as Jimmy Dean Premium Bowls ensures that my family gets a delicious meal! 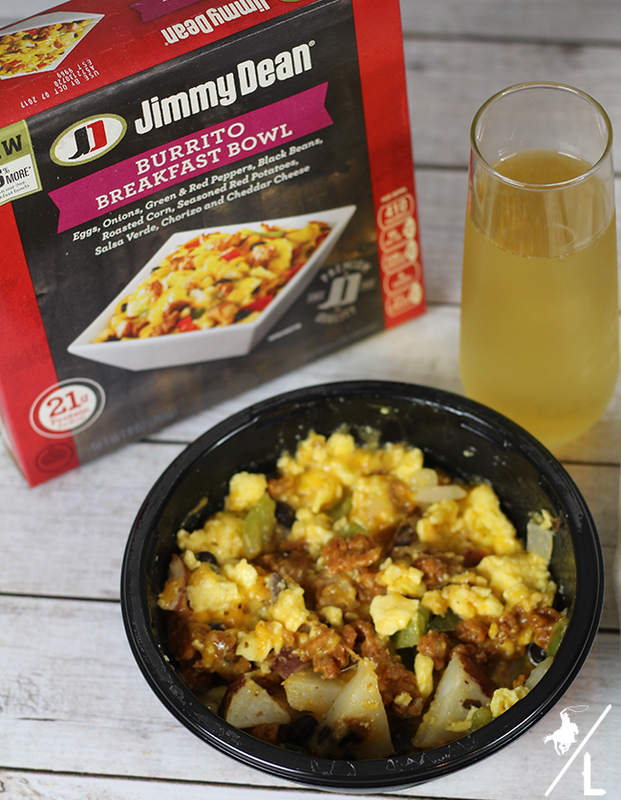 We are huge fans of having breakfast for dinner and enjoy the new Jimmy Dean 9oz Bowls that has several selections such as the breakfast burrito, loaded potato and ranchero steak and eggs. It’s the perfect dinner choice after a long, busy day. I find that if I have a few minutes alone in the morning before my son wakes up, my day will go more smoothly. This gives me time to look at the calendar and mentally prepare for the day. Let go of the mom guilt – Stop trying to strive for perfection because it isn’t going to happen! Focus what is best for you and your family and simplify what you can. Don’t worry about cooking every meal – stock up on the Jimmy Dean Breakfast Bowls and let each family chose what they want to eat at night. You don’t have to cook & they get what the want. It’s a win, win. Put the phone down – Putting down the devices can be hard at first. Establish a “no phone at the table rule” and you will see how quickly you and your family will look forward to it. Use this time to catch up on the day and stay connected with your family. Plan ahead – Set out clothes for the kids and yourself the night before. Make a loose plan on how you want your day to play out. Say no – We are all rushing from one place to other and have no wiggle room in the day or even week which only causes us to stress more. 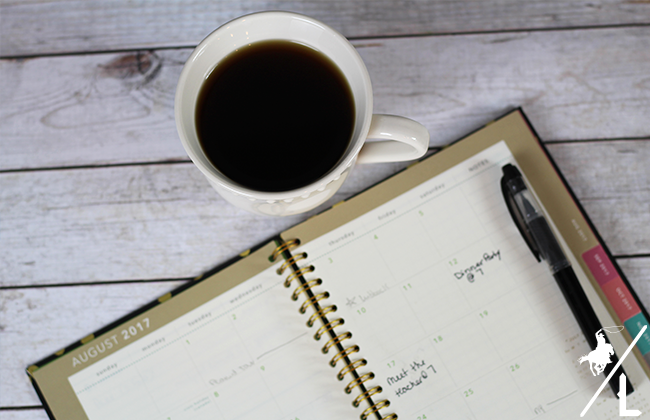 Look at your calendar and if the schedule is filled with your children’s activities, work events, etc. then it’s time to take a step back and give yourself permission to say NO to something. Read a book in a bed – An actual book. Put away the kindle or iPad and pick up a big, bulky book with actual pages. Giving yourself a few minutes to wake up in the coziness of the bed and a good ole page-turner will have you relaxed and ready for a great night sleep. 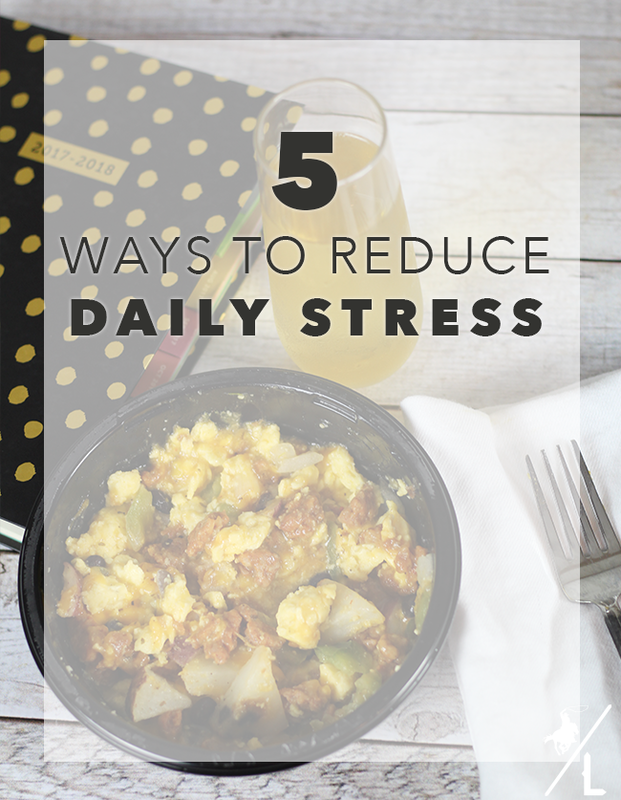 How do you calm the chaos in your house to help reduce stress for the day?